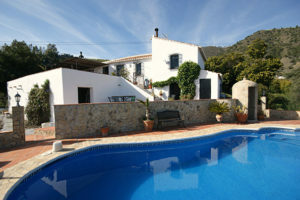 This lovely holiday home is situated in Cómpeta in the South of Spain. It’s suited for six people who’d like to enjoy everything this regio has to offer. Read more. 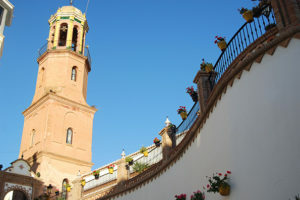 Cómpeta is one of the most beautiful white villages of Andalusia. 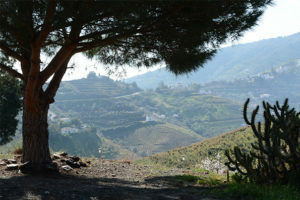 This scenic village is characterized by its Moorish influences with winding little streets, whitewashed houses and beautiful church in the center. Read more. La Estrella de Cómpeta can be rent per week. Would you like to know the prices for your favorite time to go on a holiday? Click here. 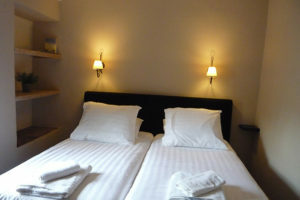 Would you like to ensure yourself of a holiday in La Estrella de Cómpeta? Go to our reservation page and fill out the form. Book now.